10 tasting sessions with key importers, distrubutors and media located in China and 5 in Taiwan. 15 training courses in cooking schools located in China and 5 in Taiwan. 40 guided tastings in restaurants located in China and 10 in Taiwan. This album highlights the beaufitul trip to Italy and Greece organized by TAICHI project - January 2019. This album highlights the beaufitul trip to Italy and Greece organized by TAICHI project - November 2018. Learn more about TAICHI Project @ Food & Hotel China Shanghai 2018 Expo (13-15 Nov. 2018). On November 13, 2018, at the Park View Hotel - Pudong Area, Shanghai. 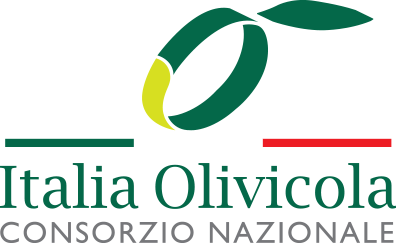 The Extra Virgin Olive Oil: the Masterpiece of the Mediterranean Diet. Learn more about TAICHI Project @ Taipei International Food Show (27-30 June 2018).